Darkha (Dhading), May 21: The Nepal Students’ Union (NSU) Dhading has called an indefinite general strike in the district to protest a premeditated attack on newly elected chairman of the Jwalamukhi Rural Municipality, Binod Timalsina, along with Nepali Congress’ leaders and cadres. 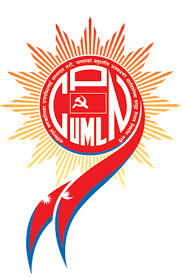 CPN (UML) cadres are accused of surrounding the NC candidate and cadres when they were having dinner in the evening following a victory rally and physically assaulting them. The Jwalamukhi Rural Municipality’s newly elected Chair including local Damodar Bhatta, Congress’ district member Narendra Bhatta, General Committee member Yamanath Danai among a dozen NC cadres were injured in the attack. The strike has forced a closure of educational institutes, industries and businesses across the district. 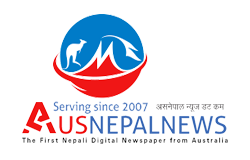 The transportations along other routes apart from the Prithvi Highway have also been disrupted.